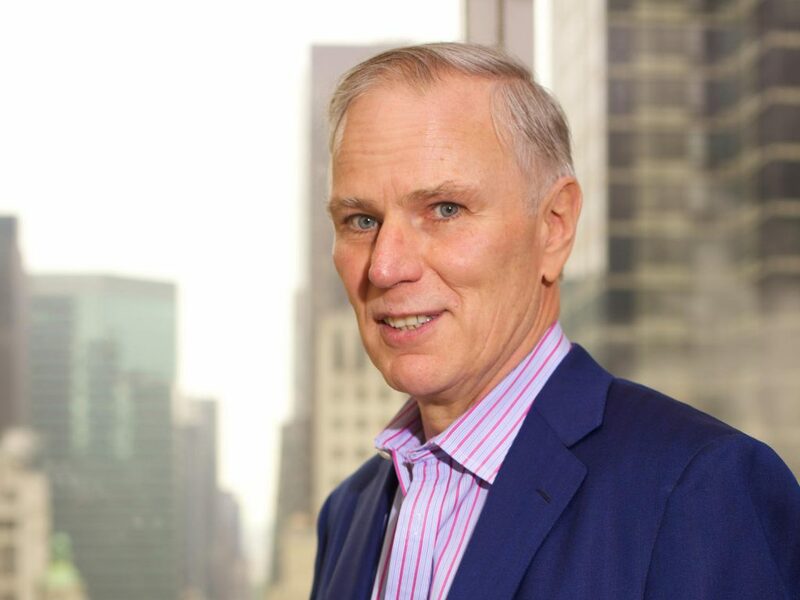 Philip Alston is faculty director and chair of the Center for Human Rights and Global Justice. He is an international lawyer whose research and teaching interests focus primarily on human rights law and the law of international organizations. In 2014 and 2017, Philip was appointed as the UN Human Rights Council’s Special Rapporteur on extreme poverty and human rights and has visited and reported on Chile, China, Mauritania, Romania, Saudi Arabia, and the United States. He was previously UN Special Rapporteur on extrajudicial, summary, or arbitrary executions from 2004 to 2010 and undertook fact-finding missions to: Sri Lanka, Nigeria, the Democratic Republic of the Congo, the Philippines, Israel, Lebanon, Albania, Kenya, Brazil, Central African Republic, Afghanistan, the United States, Albania, and Ecuador. In 2005 he was elected to chair the Annual Meeting of U.N. Human Rights Special Procedures, which brings together all of the Special Rapporteurs, Working Groups, Special Representatives and Independent Experts working on human rights in the U.N. system (almost 50 in total). In 2005-06 he chaired the Coordinating Committee set up to enhance and promote coordination among these different mechanisms. He has also been the Editor-in-Chief of the European Journal of International Law since 1996. Born and educated in Australia (Law and Economics) and California (JSD), Philip taught during the 1980s at the Fletcher School of Law and Diplomacy and at Harvard Law School. He then became Professor of Law and Foundation Director of the Centre for International and Public Law at the Australian National University, a post he held until 1995. From 1996 to 2001 he was Professor of International Law, and for part of that time Head of Department, at the European University Institute (EUI) in Florence, Italy. He was also co-Director of the Academy of European Law and organized the Academy’s summer programs in human rights law. Other posts he has held include chief of staff to a Cabinet Minister in Australia during part of the Whitlam Government, and Discrimination Commissioner for the Australian Capital Territory ( Canberra) for three years. In the field of international law, Philip has been Editor-in-Chief of the European Journal of International Law since 1996 and prior to that was the Co-Editor of the Australian Yearbook of International Law. He co-founded the Australian and New Zealand Society of International Law and was founding Vice-President of the European Society of International Law. From 1978 to 1984, Philip was an official of the United Nations, working in Geneva on human rights issues. He has worked as a consultant to the ILO, the UNDP Human Development Report, the Office of the U.N. High Commissioner for Human Rights, UNESCO, OECD, UNICEF and various other inter-governmental organizations. Within the United Nations context, Philip was the first Rapporteur of the United Nations Committee on Economic, Social, and Cultural Rights, from 1987 until 1990 and then chaired the Committee for eight years until the end of 1998. He played a central role in efforts to reform and streamline the UN’s supervisory system. In 1988 he was appointed as an Independent Expert by the U.N. Secretary-General at the request of the General Assembly, to report on measures to ensure the long-term effectiveness of the U.N. human rights treaty bodies, and subsequently submitted reports on this issue in 1989, 1993 and 1997. He participated in the Meeting of Chairpersons of United Nations Human Rights Treaty Bodies from 1988 through 1998, chairing the Meetings in 1990, 1993, and 1997-98, and acting as Rapporteur in 1988, 1990, 1992, and 1997-98. At the 1993 World Conference on Human Rights, in Vienna, he was elected to chair the first-ever meeting held which involved the Presidents and Chairs of all of the international human rights courts and committees (including the European and American Human Rights Courts and the African Commission). In the area of children’s rights he was UNICEF’s only legal adviser on children’s rights from 1985 to 1992, a period which encompassed the drafting of the U.N. Convention on the Rights of the Child, and the subsequent campaign which led to the Convention becoming the most widely ratified human rights treaty in history with 192 States Parties. He was subsequently a Member of the Technical Advisory Group chaired by Graça Machel which led to the publication of the United Nations Study on the Impact of Armed Conflict on Children in 1997. In 2002 he was appointed by the late Sergio Vieira di Mello as Special Adviser to the U.N. High Commissioner for Human Rights, and his representative on the Millennium Project Task Force on Poverty and Economic Development, chaired by Professor Jeffrey Sachs.